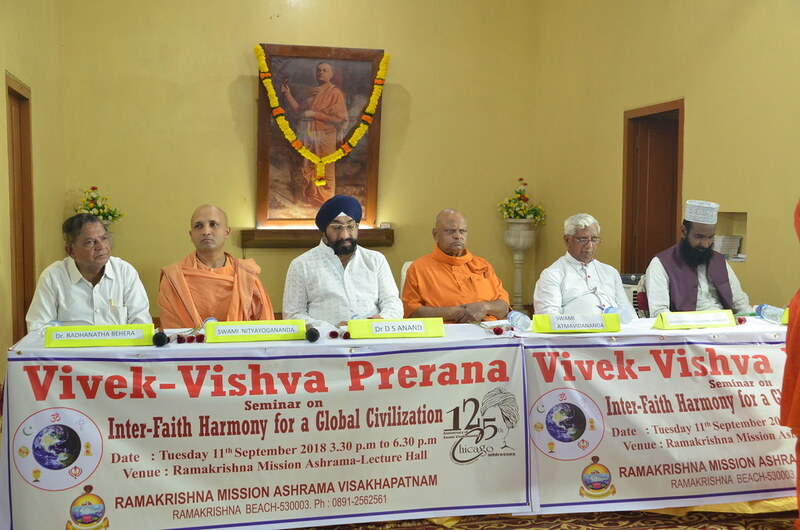 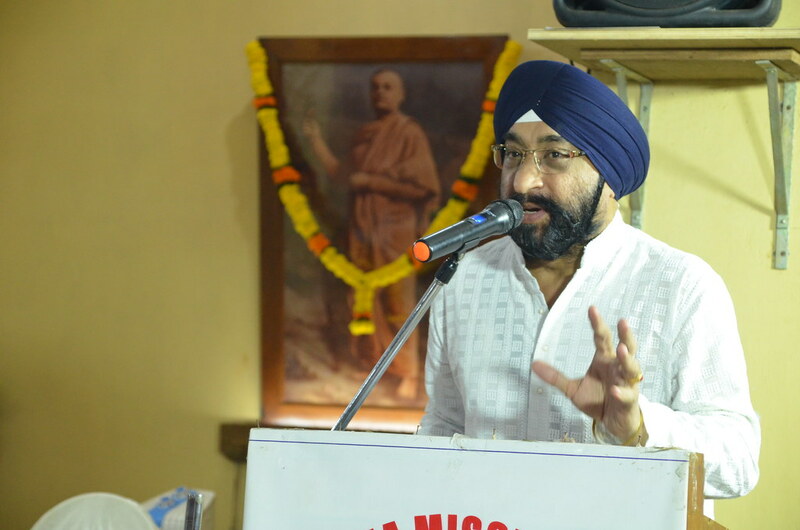 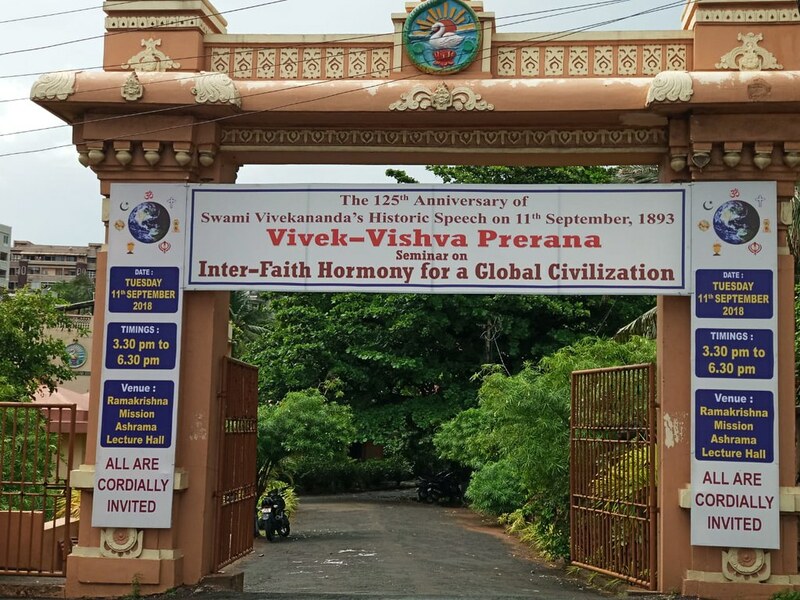 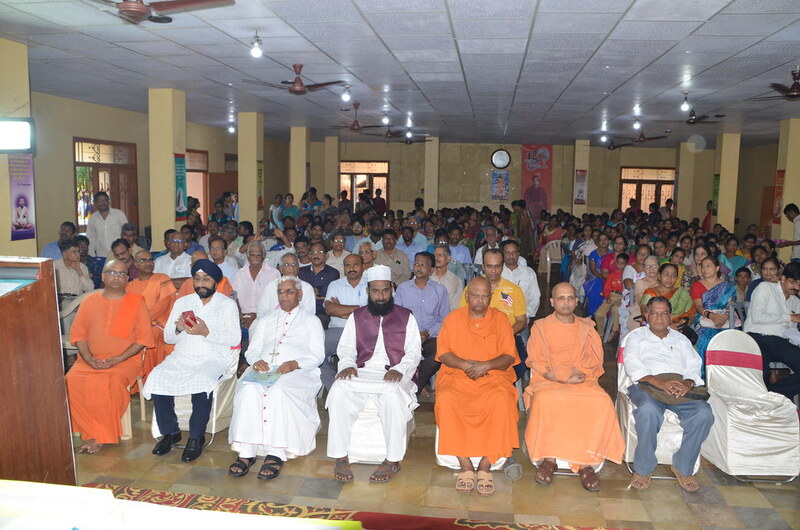 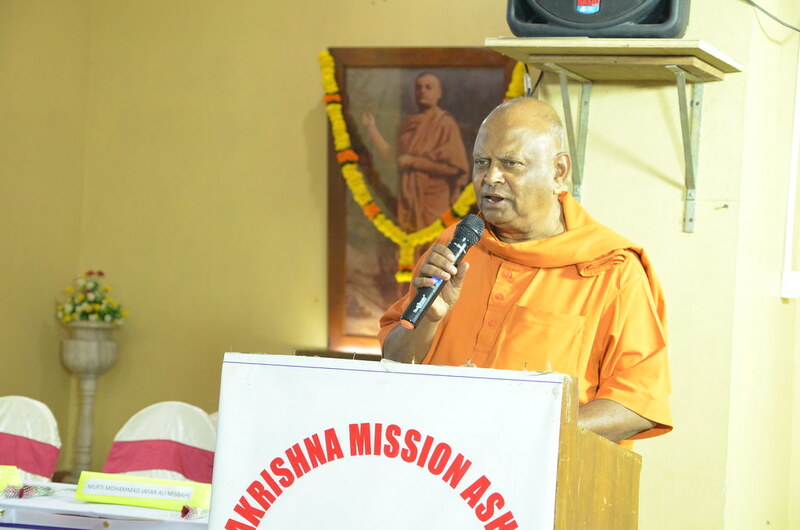 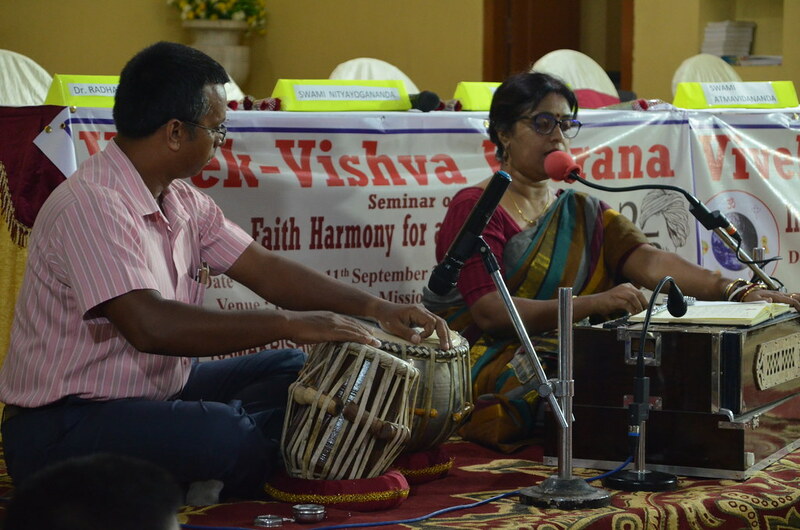 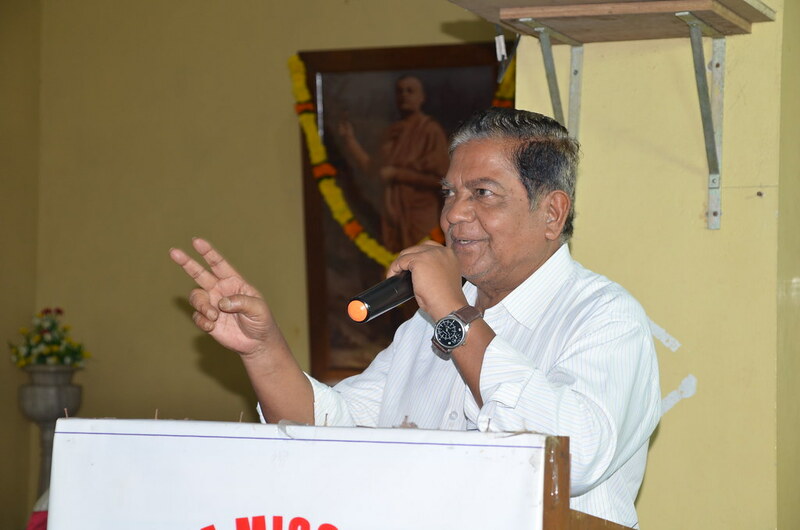 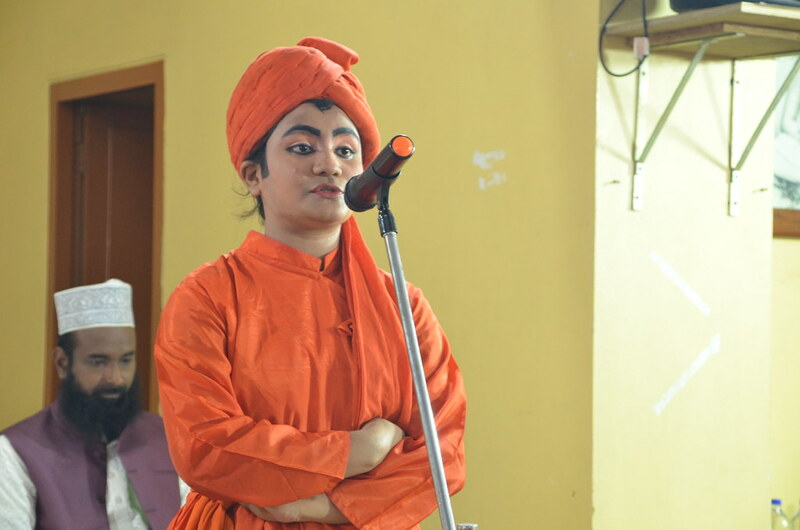 Ramakrishna Misssion Ashrama, Vishakhapatnam organized an Interfaith Seminar on 11 September 2018 in commemoration of the 125th Anniversary of Swami Vivekananda’s Chicago Addresses. 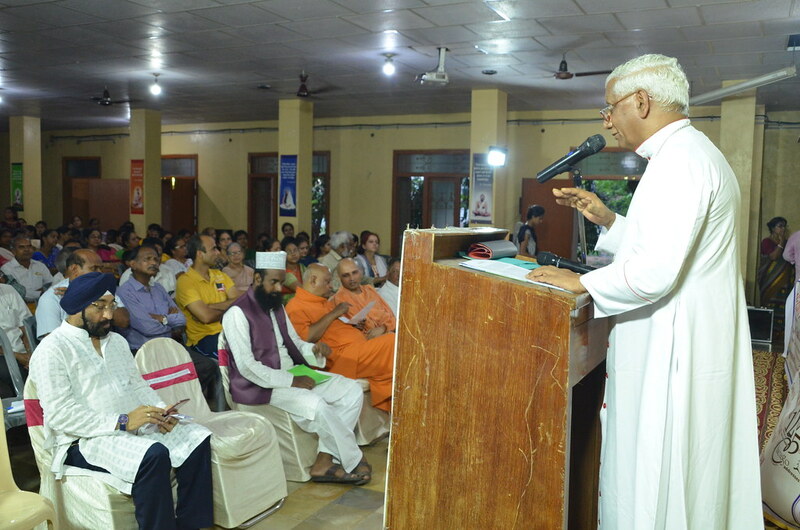 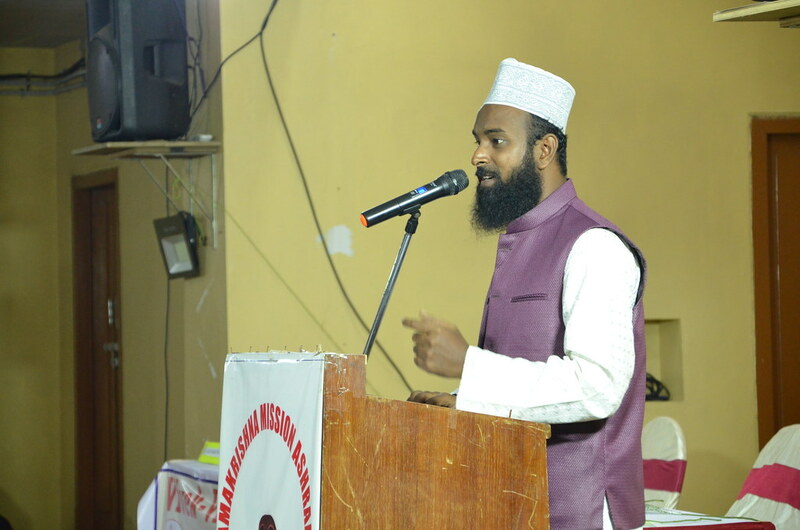 The seminar was addressed by speakers from 5 world religions and was attended by about 350 people. 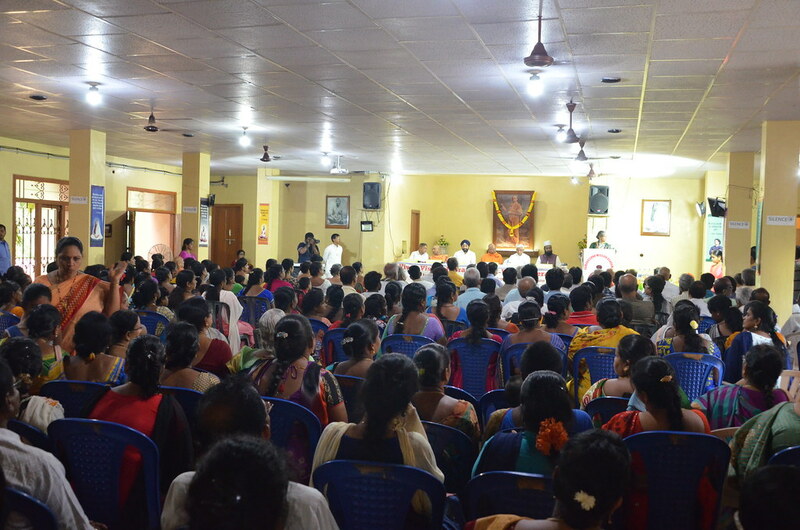 The conch was blown at 3.30pm.